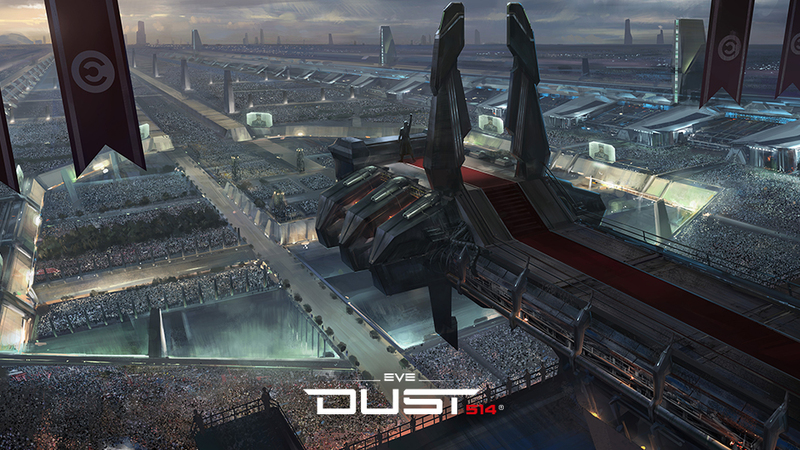 Brand new DUST 514 Wallpaper is now live featuring Caldari Rally concept art! Check out our wallpapers section to download this piece in various sizes. New? This has been around for quite a while if correctly recall. (Gê¬n+Ç-´)GèâGöüGÿån+ƒ.pâ+n+ín+ƒ. LASERS BTCH!!!!!! Die YOU SHADOW BEING IN THE DARK!!! I thought the Amarr had this stuff in their racial trailer thing? I'm jus looking at that.. An all I can think is how awesome the kill feed would look if I dropped a laser strike.. I think I saw my self 20,000 rows back about 16,732 seats from the right. Seat # 2,583,289,234... Yep I found my pixel. Looking to purchase or sell anything Officer, Aur, or of special value. Message in game for trade information. And minmatar are scum. It's just that i can use their weapons better than they can. Vote Viktor Hadah for CPM2 or i'll take your districts and hurt you. How does it block the first **** but not the second???? I'm guessing there's quite a few cloaked Caldari scouts overlooking the stadium. And? I have explained this before. The Caldari are my people, and are in fact the best New Eden has to offer. However, the hands of the Empress work in wondrous ways, and are responsible for creating many of the greatest weapons to grace our battlefields. Therefore, it is only logical that I protect my Caldari countrymen with nothing less then the purifying fire of god, and give thanks to those that gifted me with the ability to wield it. I CLAIM THIS FOR KIRJUUN SAAJA! Ma chi +¿? Il Blasco? Nuremberg rally x 1000? I get a sense of **** Germany here. Looks all very Caldari and efficient I like it. Waiting for the first Gallente to yell "FREEDOM FTW"
You make a very valid point Middas. There are so many different kinds of people in New Eden that it would not be out of the ordinary to see a Caldari who has a link to the Faith but wants to preserve his people's cultural independence. Much like it wouldn't be out of the ordinary for a Faithful Amarr to become sympathetic to the Servant Sisters and work as a humanitarian between the Empire and the Federation. Still Gallente/Caldari simulator I see... Get some dang Amarrian stuff out! I've had the same screen saver for the past year. The Incursions are back... and they're golden baby!